It’s time for a selection from my bookshelf! Every Wednesday I will be posting one of my favorite books, cook books and crafting books that have inspired me. These may be books I own myself or ones I fantasize about owning. This week I have selected my all time most used baking book. 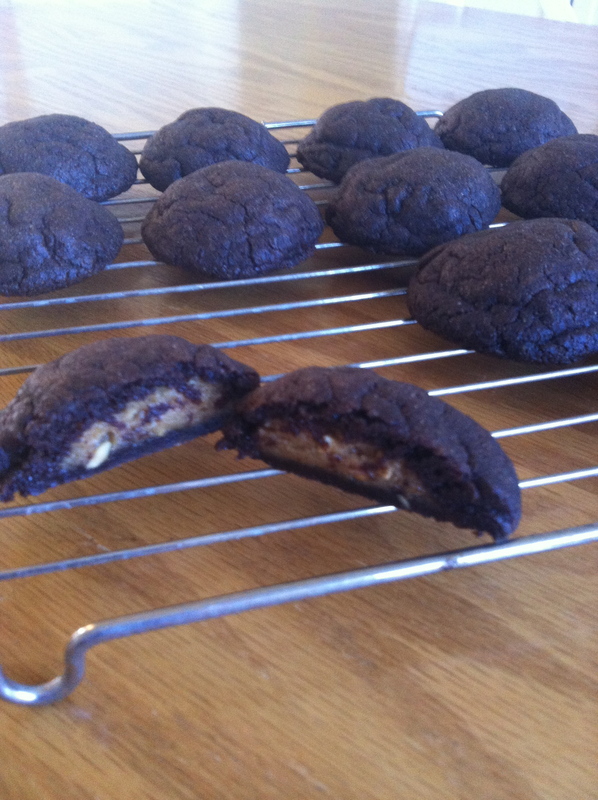 Vegan Cookies Invade Your Cookie Jar is loaded with phenomenal recipes. The book is co-authored by Isa Chandra Moskowitz and Terry Hope Romero, together making up the Post Punk Kitchen (PPK). You can read about the authors and find out more about the PPK here. 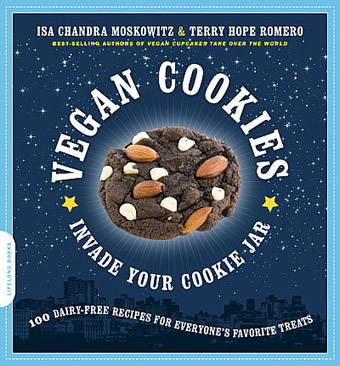 This book is vegan, but I have watched many non-vegans and skeptics gobble these cookies up and comment on how amazing they are, blissfully unaware that they are loving on some vegan baked goods. When I bring a dessert anywhere 9 times out of 10 it is from this book. 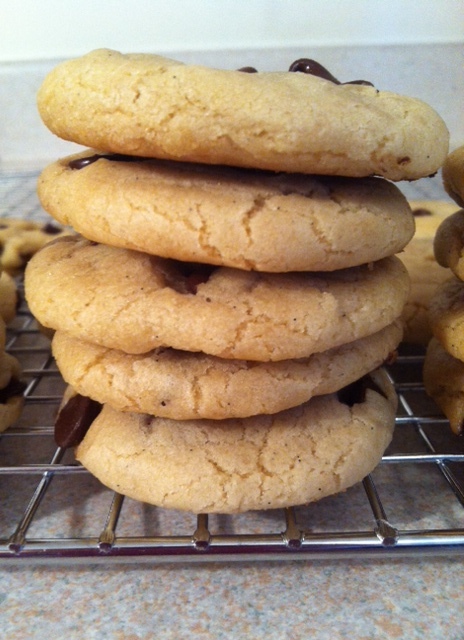 …to more intricate cookies and bars like the Peanut Butter Chocolate Pillows. The authors have posted some sample recipes on their site for people to try. You can also view the book online at Chapters/Indigo and Amazon. I sincerely hope you pick up this book! I have loved everything I have made from it. the constant moving, finding and creating of a curious traveler. Food, Music, Travel, Life. PICANTE!